This week, there’s a ton of industry people moving and shaking around. And they’re also getting promoted as well as dancing. 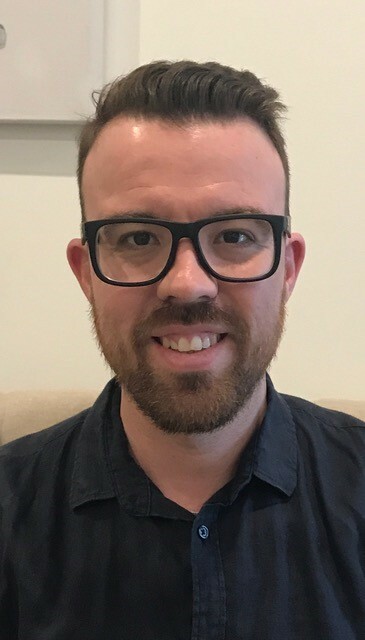 Contiki, the world’s leading travel company for 18-35 year-olds, are pleased to announce the appointment of Nathan Taylor as head of sales. Taylor will be based from the Sydney office and starts 25 September 2018. 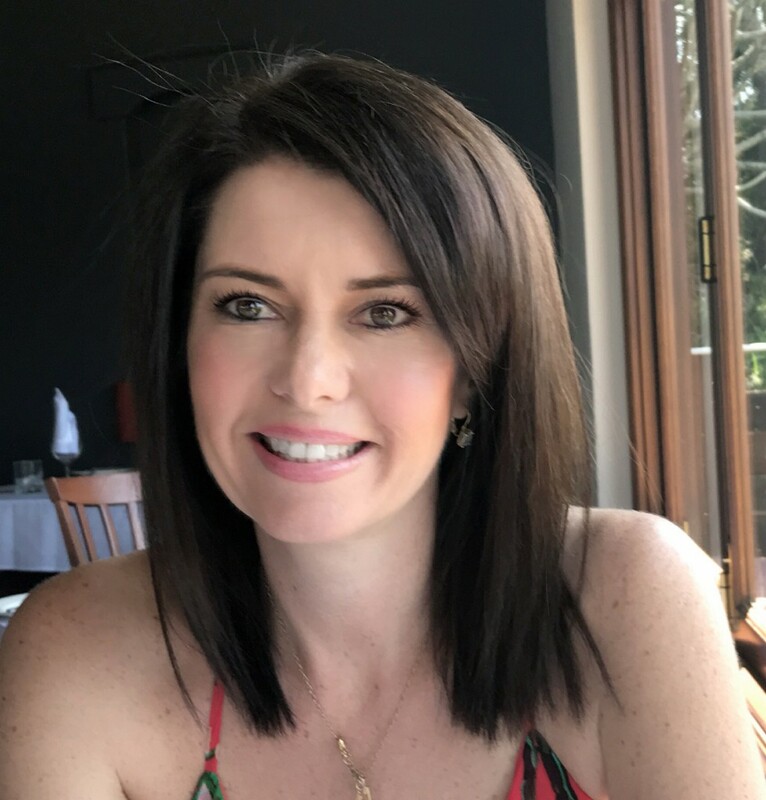 SeaLink Travel Group is pleased to announce the appointment of Danae Schmid as our national sales and key account manager. In this newly created position, Schmid will work with the SeaLink sales team and key account clients to help manage, develop and grow SeaLink’s global and domestic sales footprint for the company’s extensive product portfolio, including Captain Cook Cruises – Sydney, Perth and Murray River, SeaLink – South Australia, Queensland, Northern Territory and Western Australia, and SeaLink Fraser Island. Schmid has been employed with Fraser Island’s Kingfisher Bay Resort Group for the past 10 years working across reservations and sales and more recently as inbound sales manager servicing the IT0’s and the North American markets. Schmid brings to the position an excellent background in partnership, key account management and sales distribution. “I’m looking forward to working with all of the SeaLink sales team and using my current background and strengths to provide leadership to ensure we successfully deliver and exceed our sales targets,” she said. Avis Budget Group has today announced the appointment of Tom Mooney as managing director for the Pacific Region. As a well-known name in the travel and mobility industry, Mooney is a seasoned leader with an outstanding track record for driving growth and strategic execution. He joins Avis Budget Group from his previous role as CEO at Thrifty Car Rental in Australia and New Zealand. Previously, Mooney held several C-suite positions in start-ups and Global corporations alike, such as IAG, NRMA and First Data Corporation. In his new role, starting in October, Mooney will lead Avis Budget Group operations and activities in the Pacific Region, ensuring customer excellence, continued upward trajectory growth, employee engagement and overseeing the many mobility initiatives across the region. “I’m very excited to be stepping into this leadership role at Avis Budget Group. This Global organization is focused on extending its customer reach, excellent product delivery and meaningful innovations – I’m looking forward to leading the Pacific region to help facilitate these goals,” Mooney said. Finnair has appointed Topi Manner as CEO effective 1 January 2019. 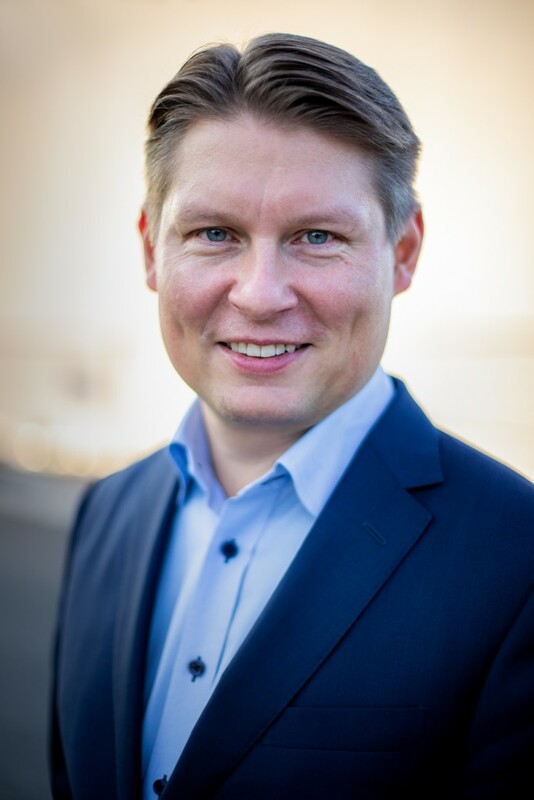 Born in 1974, Manner has a long career in management positions at Nordea, the largest financial group in the Nordic countries, and since 2016 has worked as a member of Nordea’s group executive management and as head of personal banking. ”Finnair is an iconic, renewing Finnish company with a significant national role,” said he said. Hammons Holdings has announced a reshuffle amongst its BridgeClimb and Scenic World leadership. 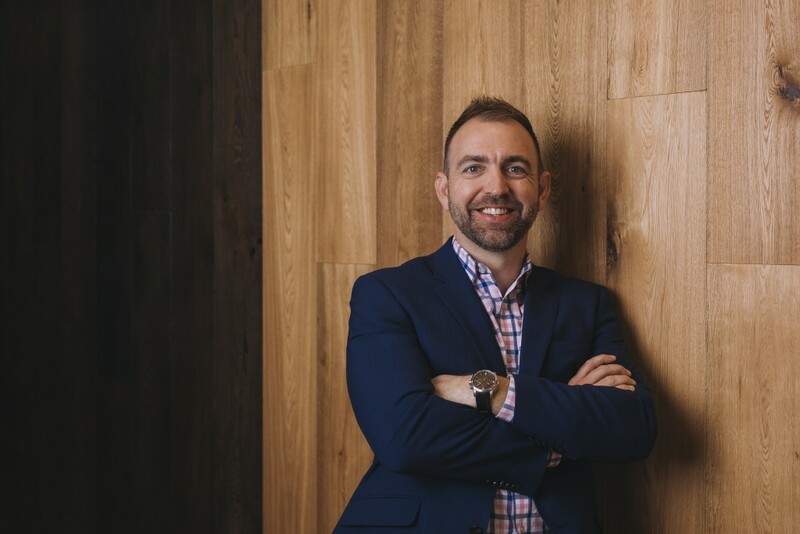 Following Hammons Holdings’ recent appointment as the concessionaire of tourism activities on the Sydney Harbour Bridge, and acquisition of BridgeClimb, Scenic World’s COO Chris Zumwalt has been appointed as CEO of BridgeClimb from 1 October. Further to Chris’s appointment, Scenic World Chief Marketing Officer Amanda Byrne has been appointed as chief experience officer, with the newly expanded role to cover all marketing and operations functions at Scenic World. As a third generation family-owned business, Hammons Holdings is excited to share talent and expertise throughout their expanding portfolio of tourism businesses. Nordkamp brings more than 10 years of experience in hospitality management and a wealth of knowledge to the TFE Hotels team. In his most recent role as resort manager at Kandima Maldives, Nordkamp played an important role in the hotel’s pre-opening team and oversaw the entire resort operations and support departments post-opening. Nordkamp will be a key player in positioning The Calile Hotel as Brisbane’s most desirable destination. With rich knowledge gained in some of the finest hotels in the world, he will bring his passion for quality guest service to The Calile Hotel. Adept Chairman, practised media operator and well versed across the tourism sector, Andrew McEvoy is confirmed as the new chairman of the Tourism & Transport Forum National Advisory Board. McEvoy has held numerous senior management and director roles as part of his 25-year stint in the tourism industry, including at the Melbourne Convention Bureau, Tourism Victoria and the South Australian Tourism Commission, and is a former Managing Director of Tourism Australia. During his time as managing director of Tourism Australia, McEvoy worked with the industry to embed the Tourism 2020 Strategy -with its aim to double the value of overnight expenditure -a target the country is on track to achieve. He also led the charge to significantly bolster Australia’s marketing efforts in Asia and to work with airports and airlines to grow capacity into the country.